When death occurs in a family, it is often one of the most stressful events that a family must manage. Not only is it emotionally stressful, but the tasks associated with it can seem daunting. If you are managing the loss of a loved one, and friends and family members have offered to provide assistance, here are some tasks you can suggest to help you. If you are a family member or friend of the bereaved, be proactive in suggesting some of the following tasks. 1. Volunteer to accompany the family to the funeral home to help assist with arrangements. This is often the most stressful event for the family. There are many questions that must be answered and many options and expenses. Listen quietly and offer comments only when asked. 2. 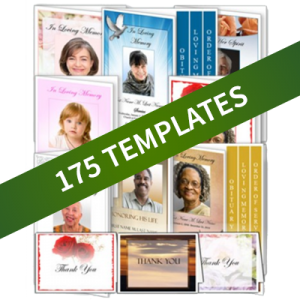 Offer to notify others about funeral arrangements. 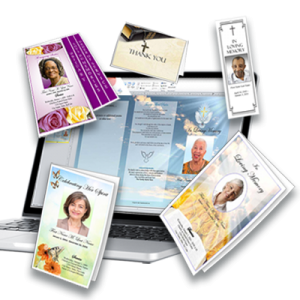 Volunteer to send invitations to memorial services, make telephone calls or send emails. 3. Offer to take record or take photos at the funeral or memorial service. 4. Volunteer to host a reception or repast at your home or at a church or community center. Organize the food and catering arrangements. This saves the family considerable time and expense, and keeps them from clean up. 5. Stay at the family's home and answer the phone, take messages, and send emails to keep family members and friends informed. This is an extremely hectic time, and phone calls take up a lot of time. 6. If the family has children, offer childcare at their home. This will allow the family to run errands, and make arrangements without having to worry about caring for the children. Keep the children in their own home so that the kids can be in a familiar environment during a stressful time. 7. Volunteer to help with thank you notes, even if it is just addressing the notes and mailing them. Check with the family about whether they prefer handwritten, or typed addresses. (See our article on writing thank you notes). 8. 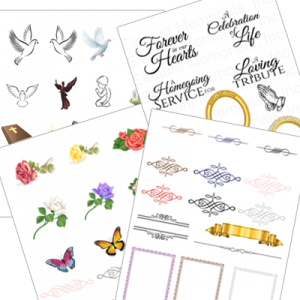 Offer to help with funeral printing, such as funeral programs or memorial service bulletins for the funeral, memorial service or wake. 9. Send food, or even better, give the family restaurant gift cards. 10. Offer to take pets for a few days. 11. Offer to stay at the home while funeral or memorials services are being held. Believe it or not, thieves know that the entire family (and even neighbors) are away, and see this as an opportunity to burglarize a home.